The Vintage Rosé 2008 from the Veuve Clicquot Ponsardin champagne house is a blend selected from 17 Grand and Premier Crus (60% Pinot Noir, 33% Chardonnay, and 7% Pinot Meunier) to which 15% red wine from the Veuve Clicquot vineyards in Bouzy is added (Grand Cru Pinot Noir). 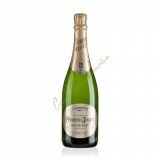 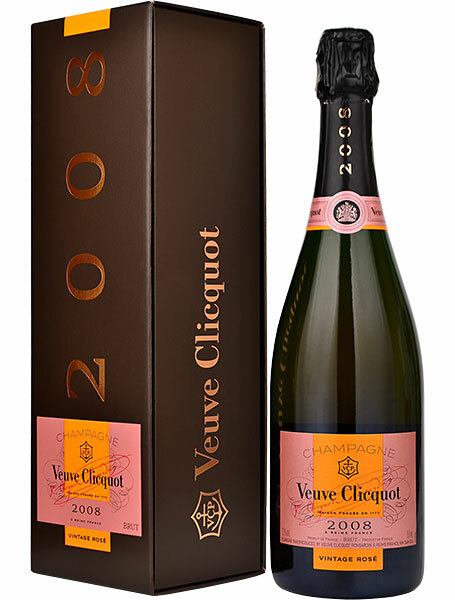 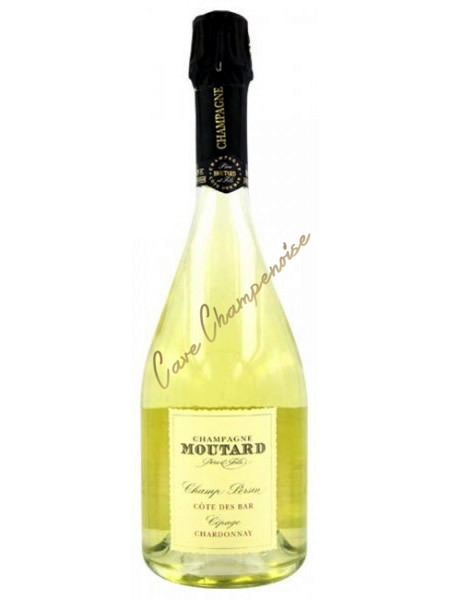 The Veuve Clicquot Vintage Rosé 2008 is lightly dosed (9g/l), resulting in a beautifully pure champagne of a deep coppery pink color with a profusion of red fruit and black fruits such as black cherry, brought by the Bouzy red wine. 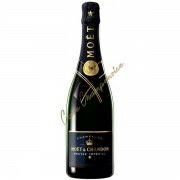 There are also peppery, spicy notes with vanilla. 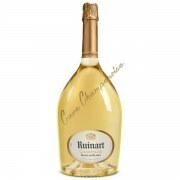 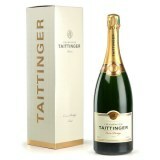 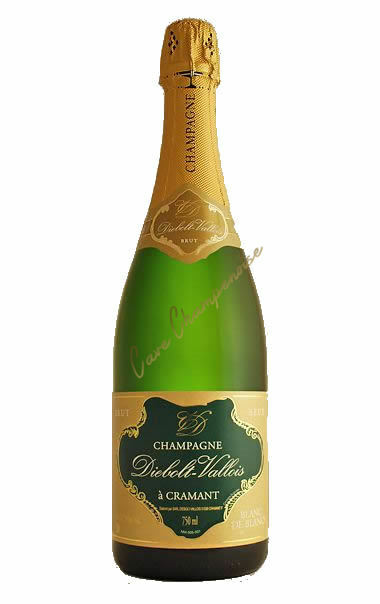 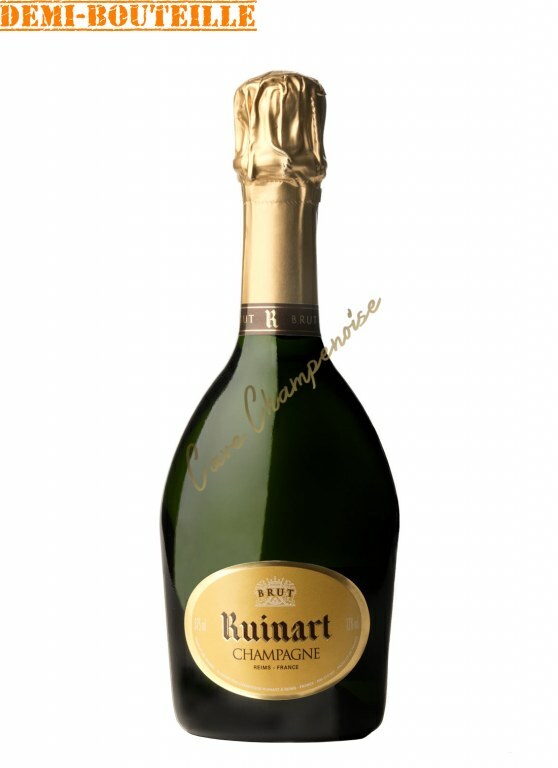 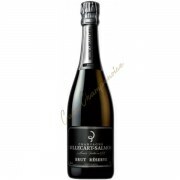 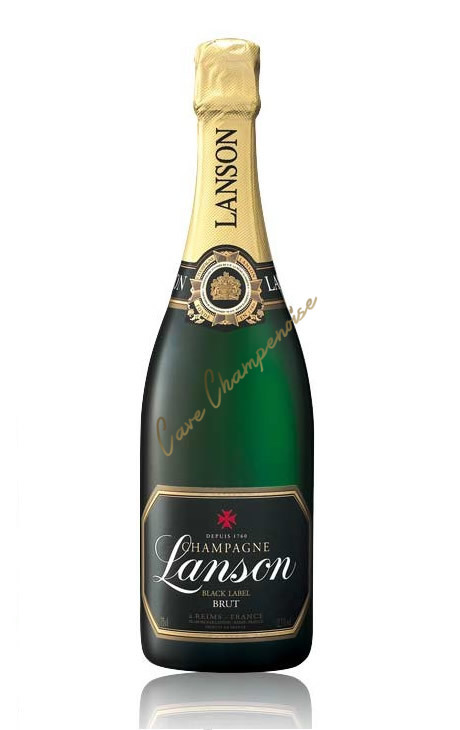 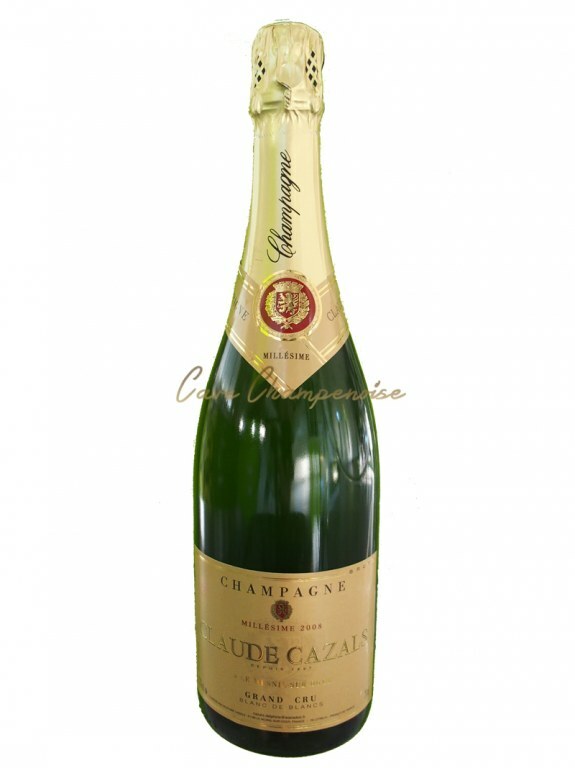 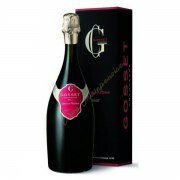 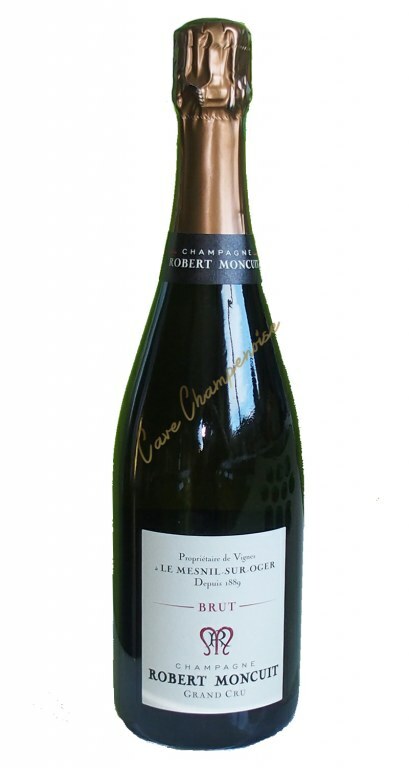 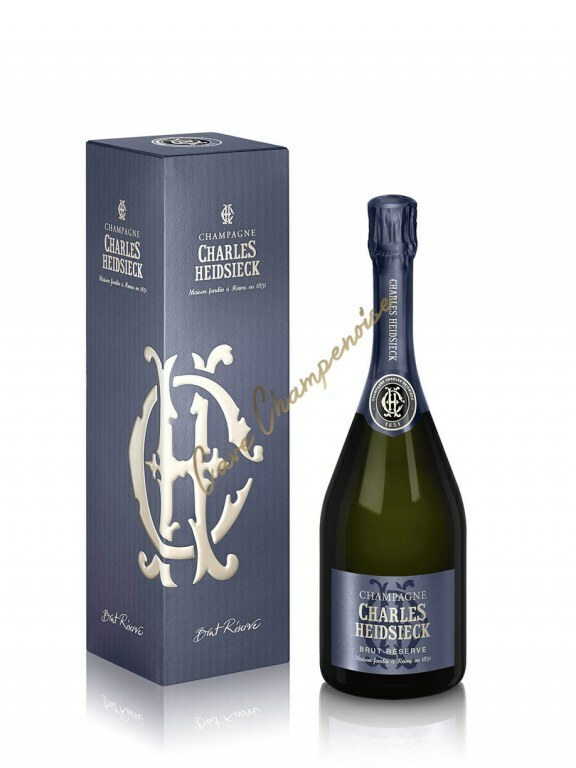 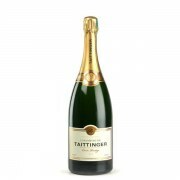 The palate is complex and aromatic with the same red and black fruits plus notes of licorice and aniseed on the final.